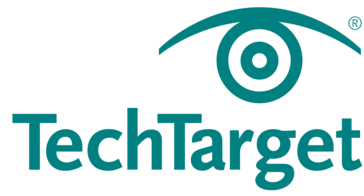 Work for TechTarget Qualified Sales Opportunities? Learning about TechTarget Qualified Sales Opportunities? They do a good job of providing descriptive information about the project, however, most of the time it seems to be completely untrue. I've called people with very specific information about a project that I heard about from TT and they have no idea what I'm talking about. As noted above. Much of the information proves to be untrue. Pre verify all leads sent your way and return those that are based on false information. It's intended to provide qualified meetings for our sales team, but it does not accomplish that! * We monitor all TechTarget Qualified Sales Opportunities reviews to prevent fraudulent reviews and keep review quality high. We do not post reviews by company employees or direct competitors. Validated reviews require the user to submit a screenshot of the product containing their user ID, in order to verify a user is an actual user of the product. Hi there! 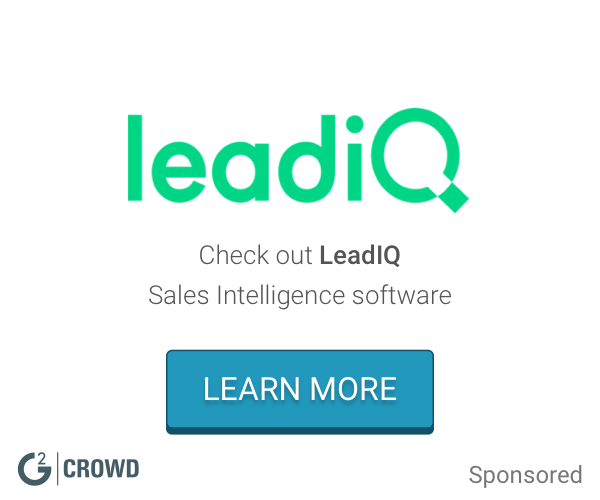 Are you looking to implement a solution like TechTarget Qualified Sales Opportunities?